Here is a rare opportunity to snorkel with Humpback Whales in Tonga, one of a few places in the world where this is possible, with the equally exciting chance to explore the Great Astrolabe Barrier Reef of Fiji, one of the largest and unspoiled centers of marine life in the world. Our partner and friend Ben and his team are running this trip. Based in the U.K., they run amazing group snorkel trips abroad, and have a great appreciation for the underwater world. 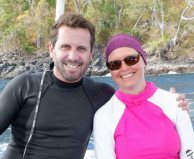 This small group Tonga Fiji snorkeling trip (15 snorkelers + guide) is resort based. Most of the snorkeling is accessed by dedicated snorkeling boats from the resorts, and your down time can be spent on beautiful beaches or relaxing in your own private spacious room. Where Are Tonga & Fiji? Tonga and Fiji are located in the South Pacific, west of Australia, and south of Samoa. The Kingdom of Tonga is the only Pacific nation that has never lost its indigenous government. Captain Cook named Tonga "The Friendly Islands," because of the gentle nature of the populous of these 171 beautiful islands. You will be flying into the international airport on the island of Vava'u. The Republic Of Fiji consists of 330 islands. Kadavu Island - the fourth largest island in Fiji - is your destination which is a short domestic flight from Fiji's international airport on the island of Nadi. The Tongan Beach Resort is on the island of ‘Utungake, a short drive over a bridge from Vava'u, in the northern reaches of the country, and it's perfectly placed for an amazing Humpback Whale snorkeling experience. While the whales can often be seen in the waters directly in front of the resort, you will be going out for four full days on boats to interact with the whales. 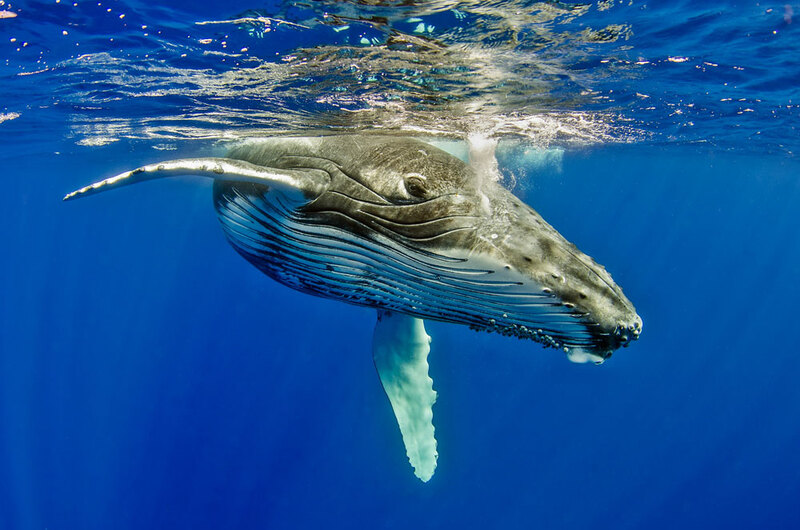 Each year between July and October whales complete their migration to the warmer tropical waters of Tonga to give birth to their calves and to perform courtship. The timing of the trip coincides perfectly with the whales’ arrival. Your Tonga snorkeling trip includes five days of boat charters, four swimming with the whales and one day of reef snorkeling. 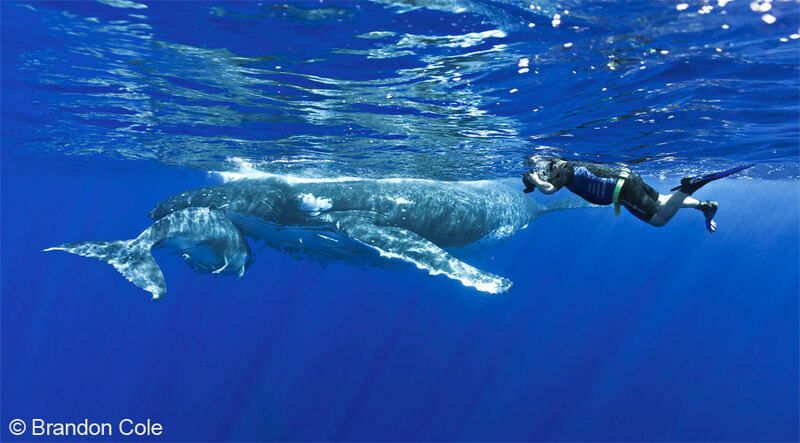 There are stringent rules that must be followed when snorkeling with whales. Only four people and a licensed guide can be in the water with the whales at any one time. There will be a rotating system used which fairly gives everybody the same opportunity, time and experience with the whales. What Is The Tongan Beach Resort Like? You will have seven nights at the resort, which sits directly on the beachfront with 12 guest rooms overlooking the sea and only feet away from the water’s edge. 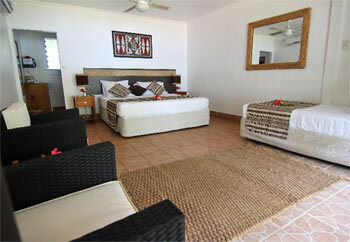 All rooms are equipped with ceiling fans and separate bathrooms with hot water and other room amenities. Guests can enjoy a full breakfast, lunch and dinner served in the dining room and the resort is easily able to accommodate special diets such as vegetarian, vegan, gluten-free, and so on. Life runs along at a slow and informal pace in Tonga. Pigs and chickens roam the streets and rugged and low-key villages are peppered among the palm trees and beaches. Despite the lack of luxury hotels, the gorgeous beaches and very warm nature of the local people make you feel incredibly welcome. The day of the sabbath in Tonga is still observed and on Sundays much of the island shuts down, prohibiting the use of motorized vehicles and most facilities. You will make the most of the Sunday after you arrive by easing into Tongan life by relaxing on the beach and using the excuse to snorkel the house reef off this island paradise. 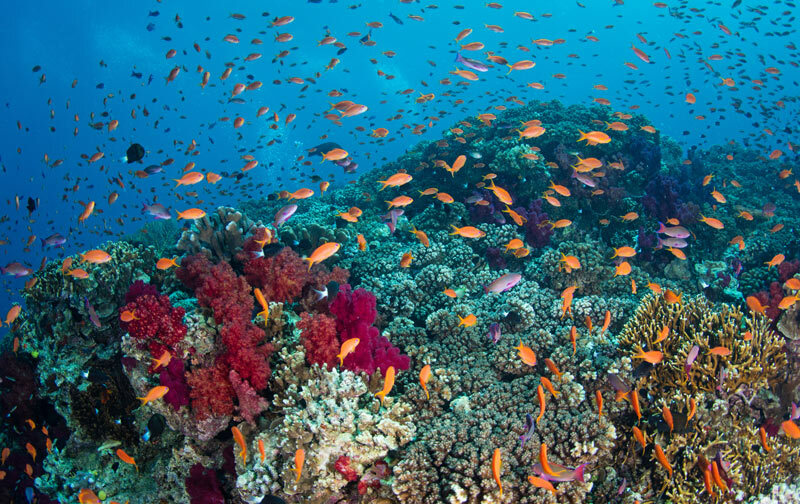 What Will Snorkeling from the Matava Eco- Resort in Fiji Be Like? 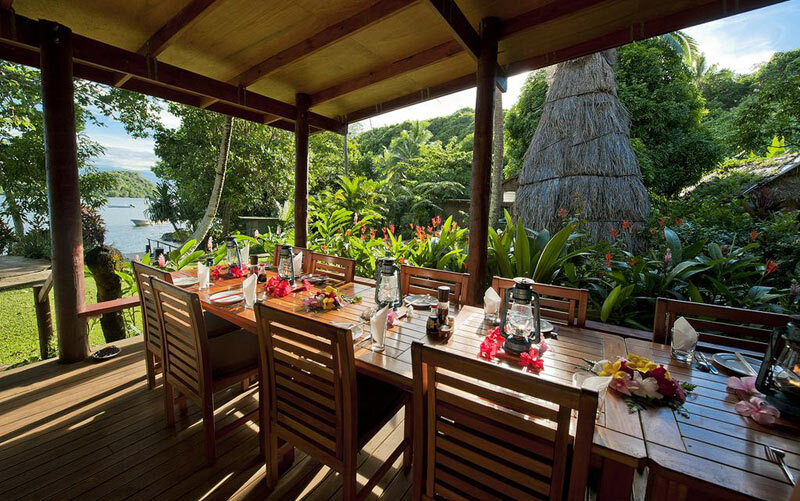 After a short flight to Fiji from Tonga, you will arrive and stay at the Matava Eco-Resort on Kadavu island. The island has just one town and a handful of roads which makes it the perfect base to relax and explore unspoiled landscapes and uncrowded snorkel spots. 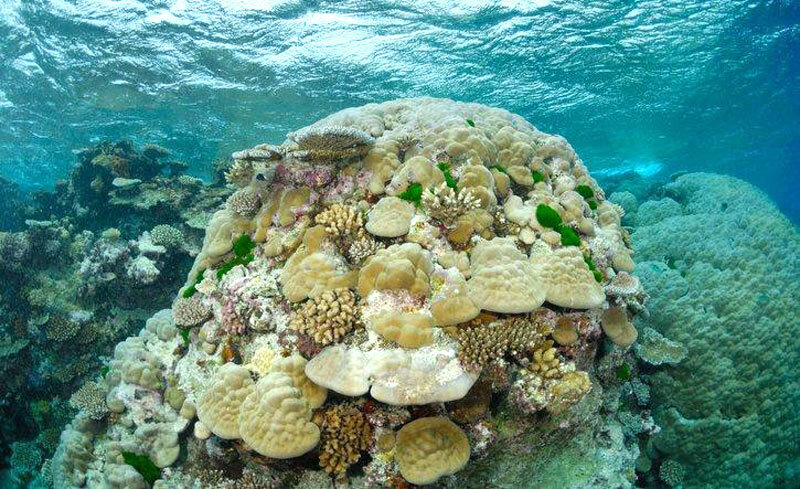 Kadavu Island is surrounded by the Great Astrolabe Reef, which is one of the largest barrier reefs in the world. 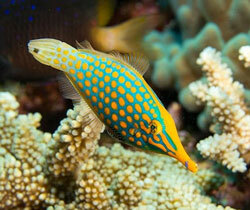 Five days with two boat trips per day is included in your Fiji snorkeling trip. The sites range from tranquil coral gardens to more adventurous snorkel spots in the Barrier Reef Passageways where you can see white-tip and grey reef sharks, schooling jacks, barracuda, surgeonfish and giant groupers. 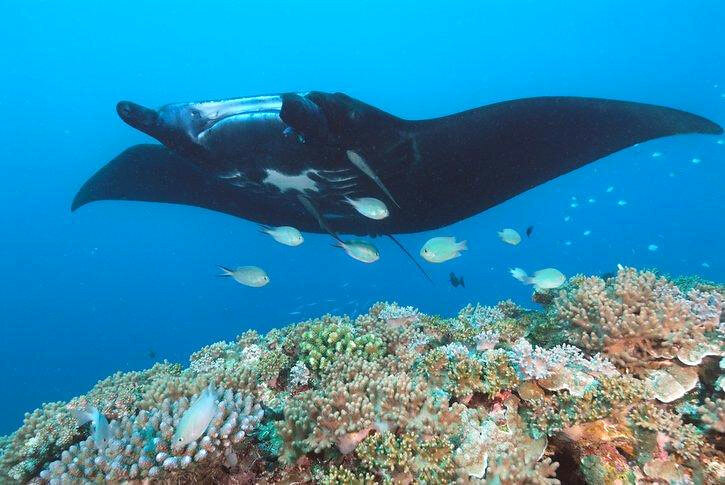 There are good opportunities for snorkeling with manta rays at Manta Reef. Topside there are rainforest treks, bird watching, and sea kayak trips to enjoy. Matava is a true eco-resort deriving its power and hot water from solar energy. An extensive organic farm supplies the restaurant daily with fresh fruit and vegetables and even honey from the garden apiary. 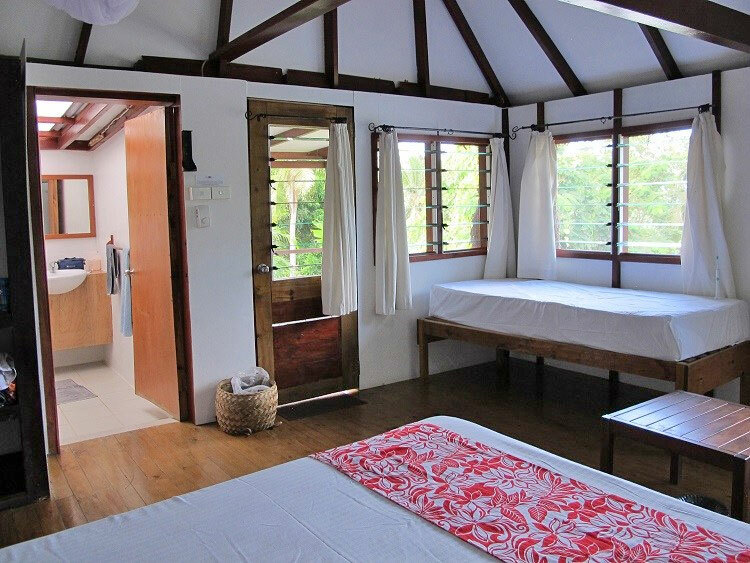 Your group will be staying seven nights in one of 10 oceanview bures that are within a few steps of the ocean and are made in traditional thatched Fijian style and finished with polished timber floors. All the bures have private bathrooms, air conditioning, fans, hot water and are surrounded by the nature of a tropical island. Your trip includes a full breakfast, lunch, and dinner served in the dining room and the resort is easily able to accommodate special diets such as vegetarian, vegan, gluten-free, and so on. September 12 – 26, 2020 - One double occupancy room available.